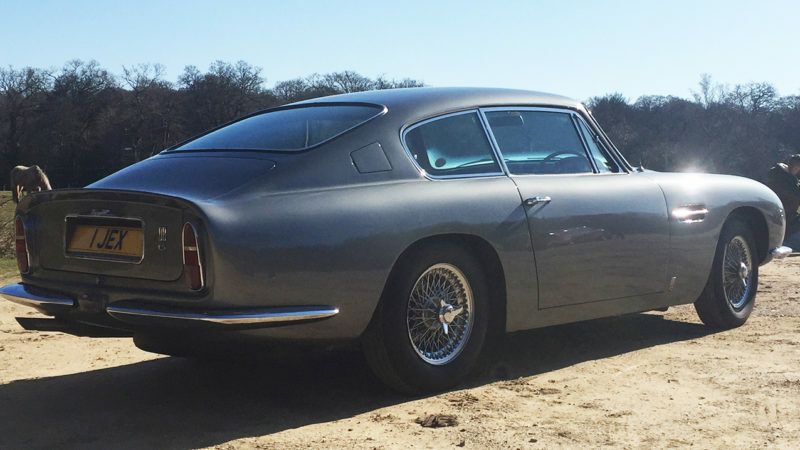 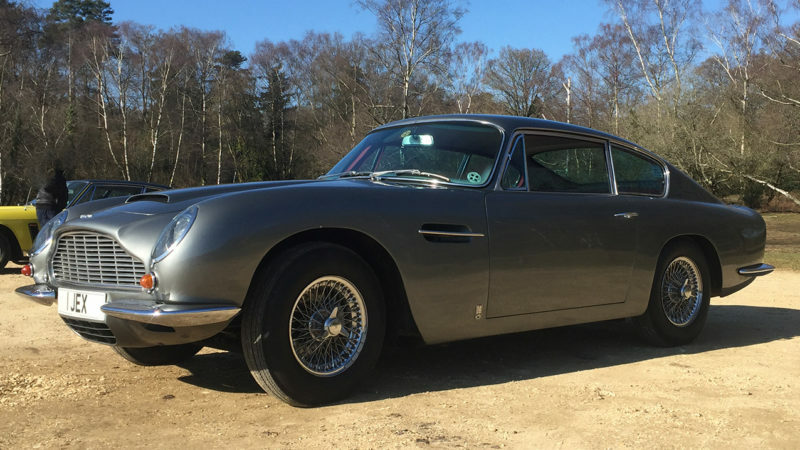 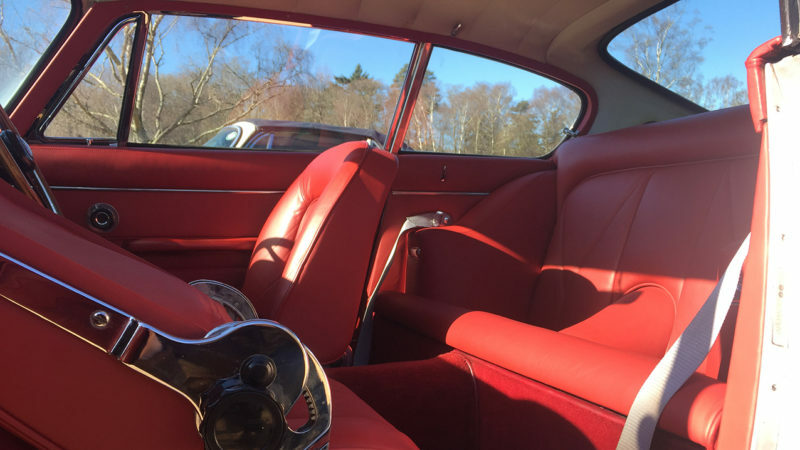 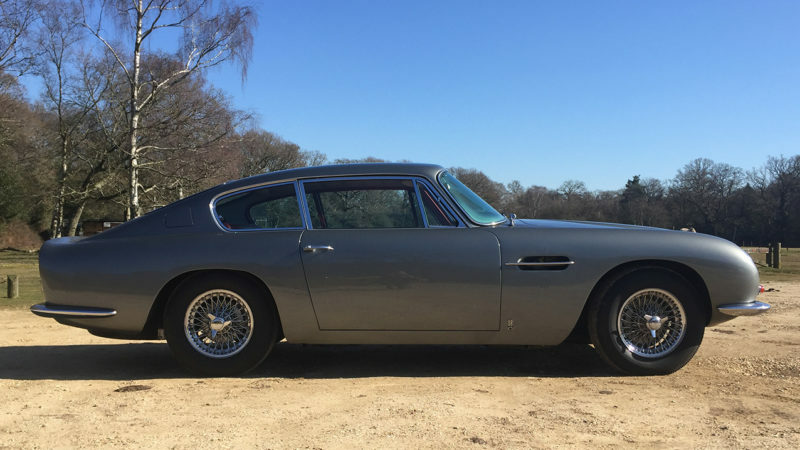 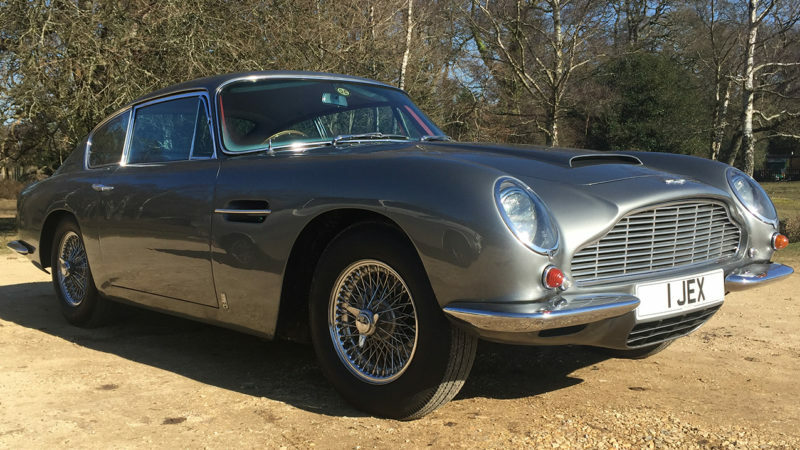 This Aston Martin DB6 Grand Tourer represents the top end of the luxury performance car market. 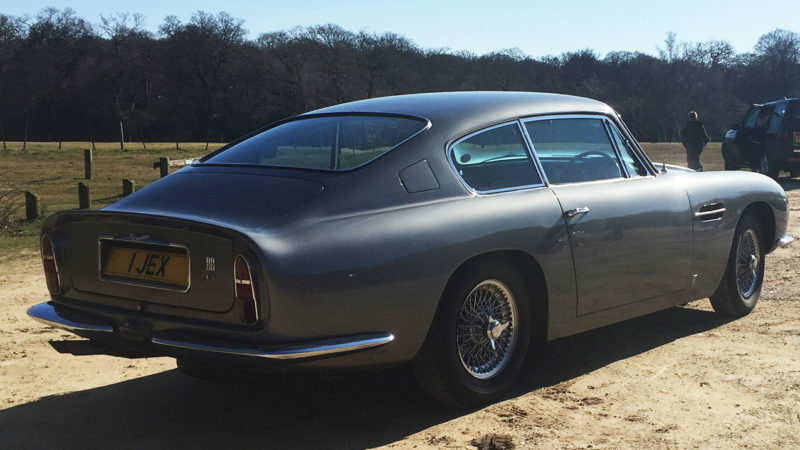 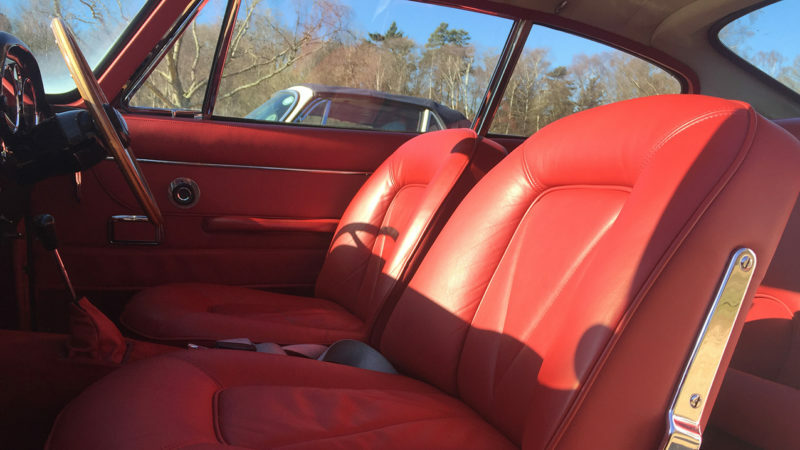 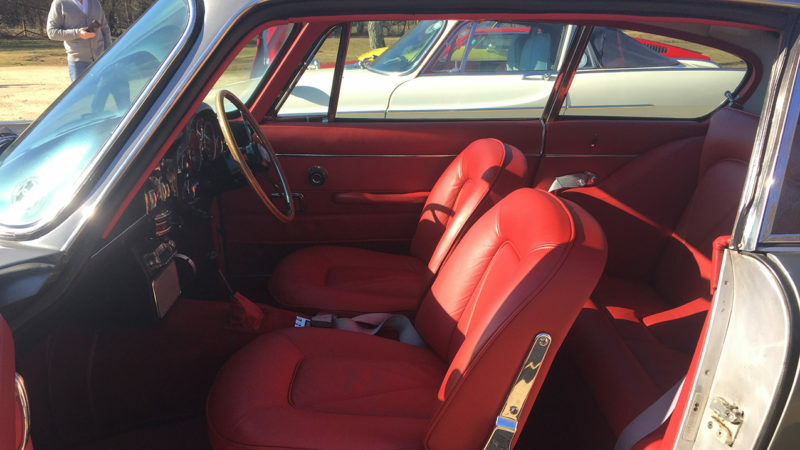 Launched at the London Motor Show in October 1965 to replace the DB5 it has a slightly longer wheelbase than the DB5 and provides a little more space in the rear seats than its predecessor. 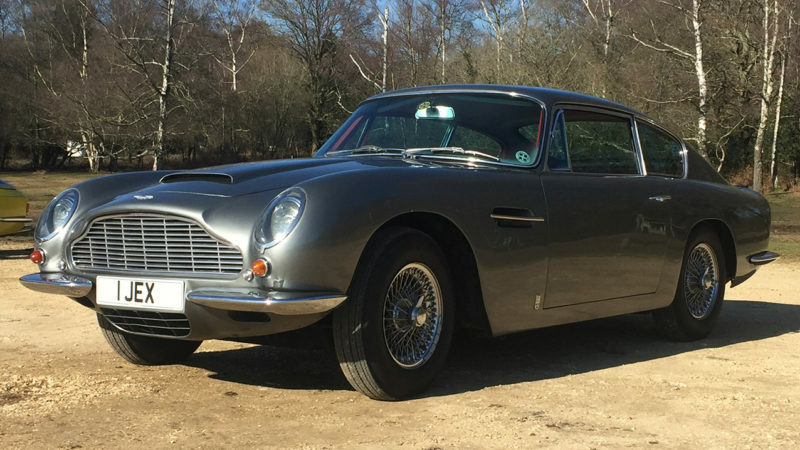 At nearly a third of a million pounds this rare British icon is increasing in value daily. 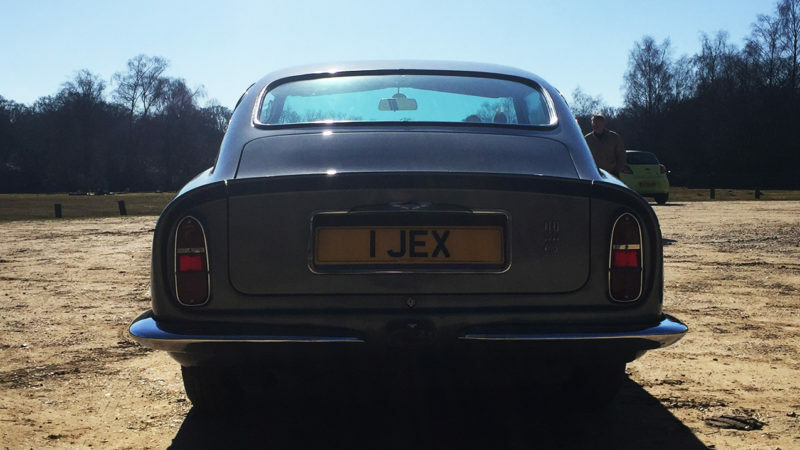 If you wish to make an entrance to shake your guests then this will do the trick nicely. 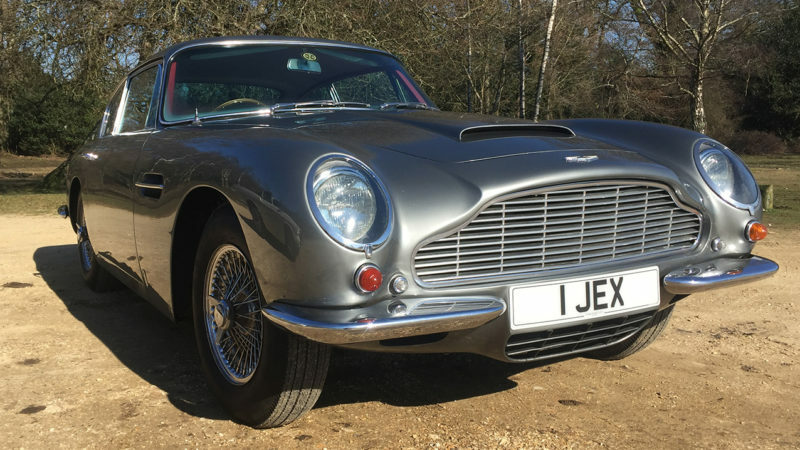 As James Bond would say ‘Shaken not Stirred’ ! 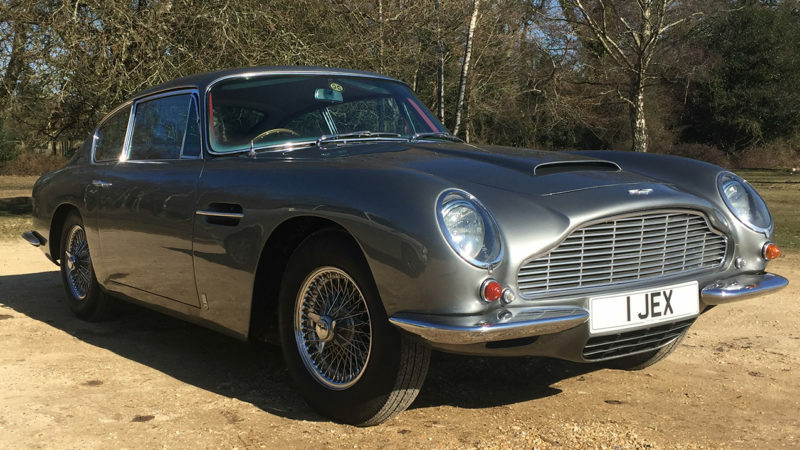 You can’t fail to be impressed by the style and presence of an Aston Martin as it is undoubtedly one of the world’s best looking and most elegant super-cars and will make the perfect wedding transportation for The Groom and Best Man or the Bride and Groom. 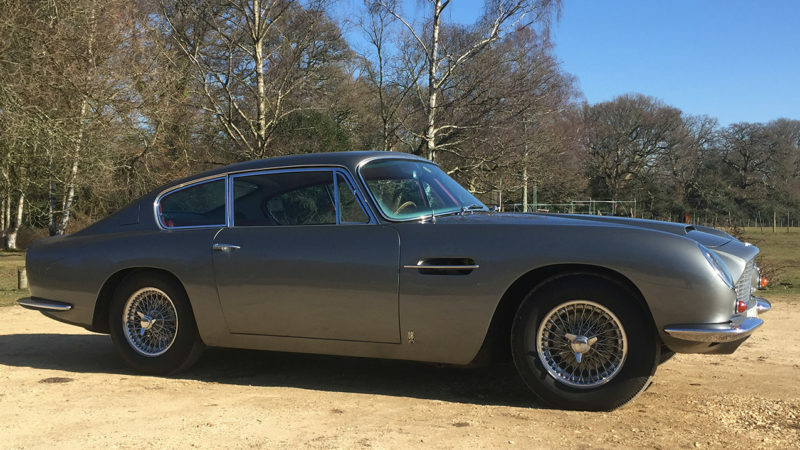 Now you can travel like royalty in this stunning Aston Martin, just like Kate Middleton did when she married HRH Prince William. 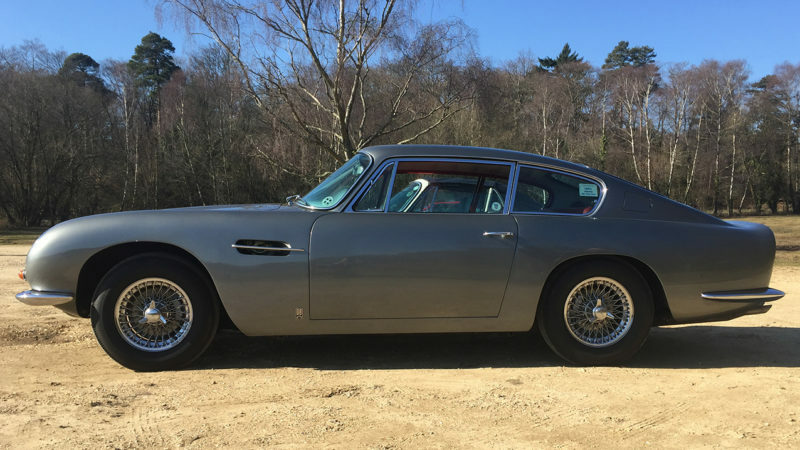 British motor engineering at its very best.